Controversies In 2012, she went to a hookah restaurant bar with her mother and friends where the Police raided to catch hookah smokers. Though she was not involved and was later released. She was born in a modest family in Ahmedabad. 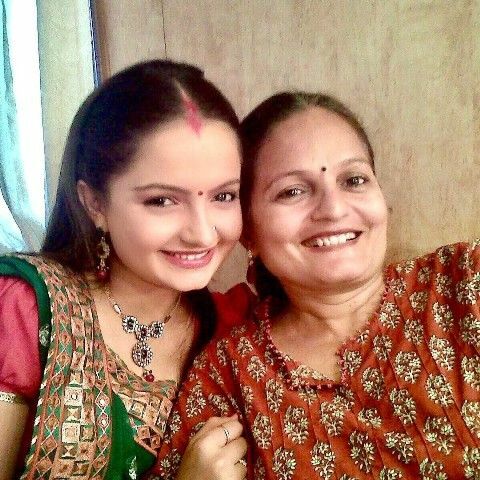 Giaa became a household with her innocent character of Gopi in Star Plus’s serial Saath Nibhaana Saathiya. 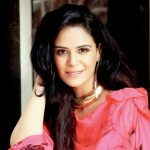 She left Saath Nibhaana Saathiya in 2012 after having issues with the producer as she wanted to do the serial as well as participate in Jhalak Dikhhla Jaa. 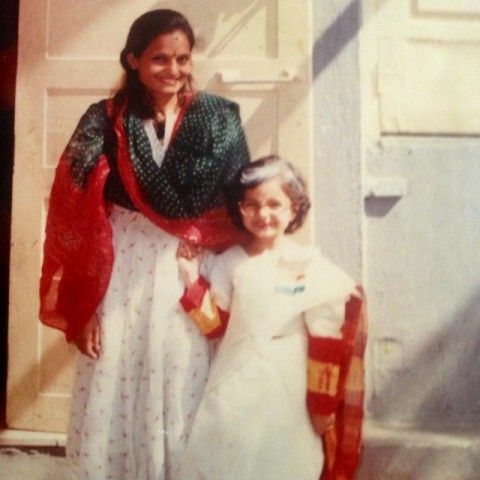 Her first salary was 25000 (INR) for an ad commercial when she was 17 years old. She considers Lord Krishna as her brother and tie rakhi to him as she doesn’t has any real brother. 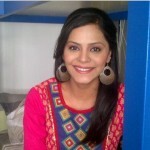 She was once approached by serial Balika Vadhu’s team. In 2015, she won the 2015 Kalakar Awards for Best Actress in Jeannie Aur Juju. 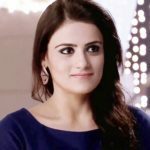 In 2012, she participated in Jhalak Dikhhla Jaa 5. In 2016, she made her comeback to Saath Nibhaana Saathiya after 4 years. 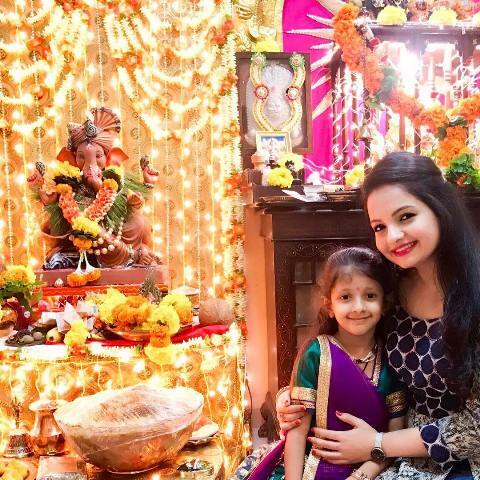 Giaa is an ardent devotee of Lord Ganesha. She is an animal lover and has a pet dog, Scrappy, and a pet cat, Snowbell. 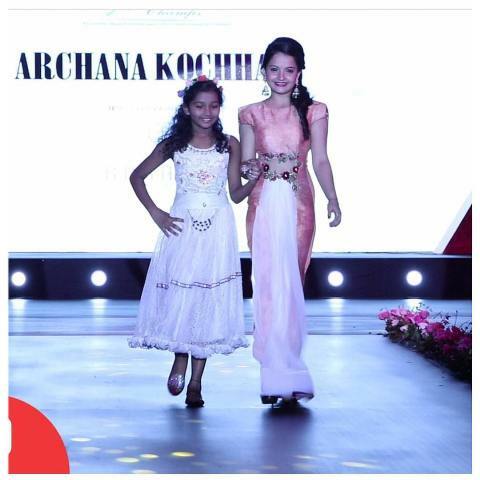 Giaa is very active in philanthropy and supports the “Smile Foundation India.” She has also ramp-walked for them to promote girl child education. She also appeared on the reality show “Box Cricket League;” supporting the Delhi Dragon’s team.